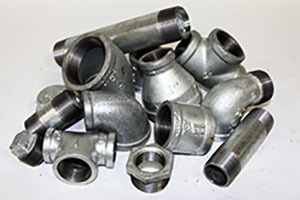 Midway is a supplier of domestic and imported pipe material to the natural gas industry. 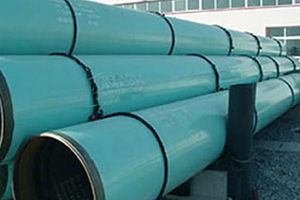 We are a supplier of primarily API 5L pipe up to grade X70 used for the transmission of natural gas. 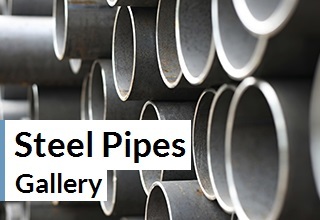 We provide pipe up to 48 inch diameter with wall thicknesses up to 1.00 inch. Midway can also supply pipe with Fusion Bonded Epoxy (FBE) and Abrasion Resistant Overcoating (ARO) coatings to your specifications. Midway can supply any specialty pipe that your operation may require and are here to service your needs. With over 60 years of service, Midway provides dependable service to the natural gas industry. 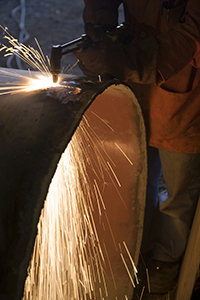 Our industry experts have knowledge and access to natural gas pipe products and can work with you to find the best product for your operation. With hundreds of items in stock, our representatives are positioned to help you keep your company in production. 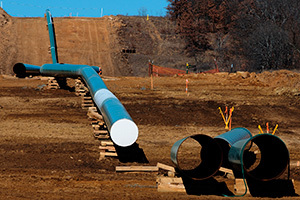 Midway is a reliable supply source for the natural gas industry with API 5L pipe. 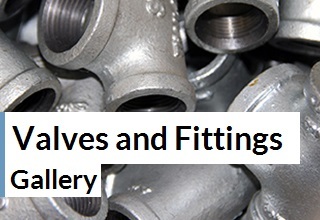 We can also provide other types of pipe to meet your special needs. Midway can provide any size and coating for your opeation. Midway is a complete service supplier to the natural gas industry as a source for API valves and fittings, and many other supply items. We have a large inventory available to keep you in operation.